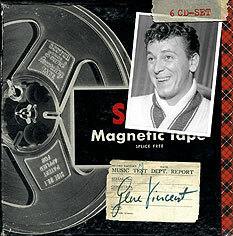 This section lists the records required to have a complete collection of all released Gene Vincent music. Remember, this is the COMPLETIST’S nightmare list. There are other options for the “nearly every track” scenario. Pore over the book and find them.